Are you dreaming of Summer yet? I sure am! 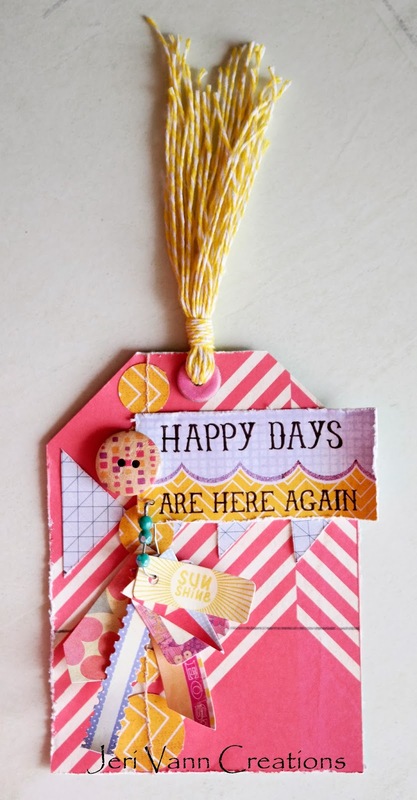 This bright and cheery Soleil Bundle by Basic Grey has me daydreaming as I craft! 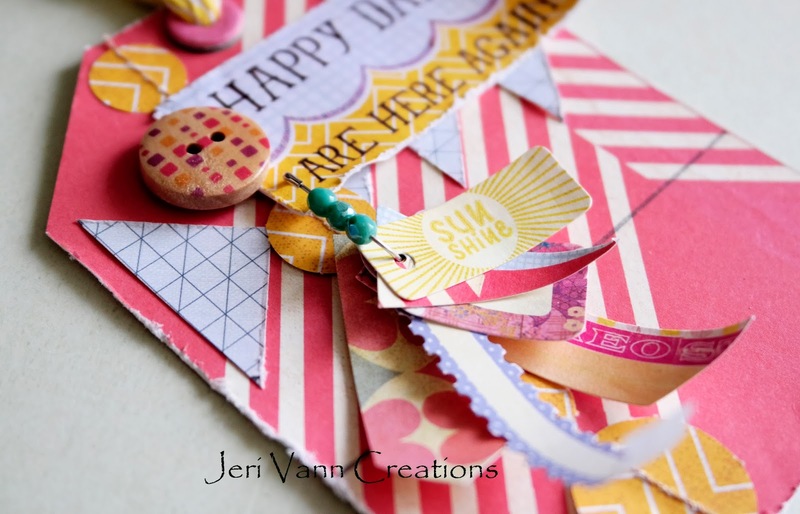 I fell in love with this bundle instantly, I could not believe just how many fun embellishments it came with!